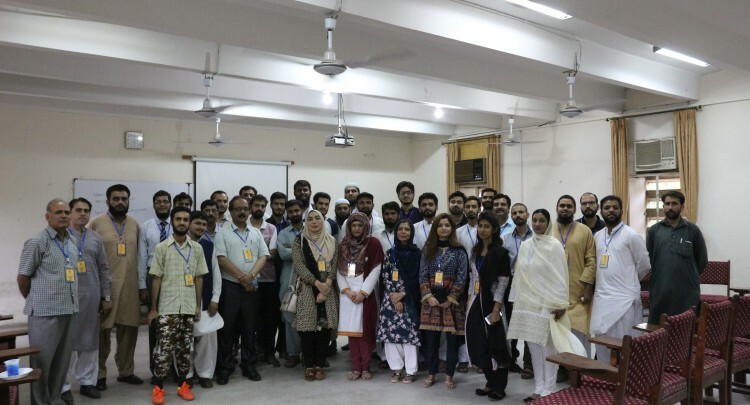 First quarterly networking event happened in QAU CS Department. It was an ice breaking session and encouraged alumni, students and staff to meet more frequently, address new challenges in industry and collaborate in number of ways. It was honor to meet Dr. Ejaz Gul Asst Professor at Foundation University. He was student in department in 1980-82 and then joined faculty for almost 10 years. Hundreds of alumni are students of him including Dr. Onaiza Maqbool and Dr. Shuaib Kareem.